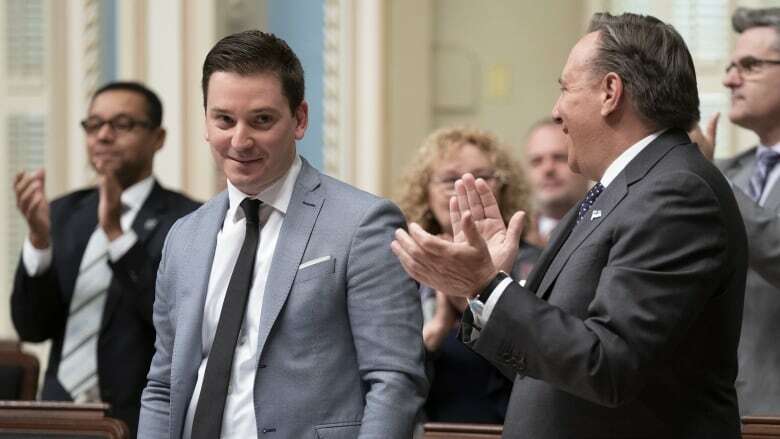 The Coalition Avenir Québec government has tabled its long-awaited secularism bill, laying down proposed ground rules it says will ensure the religious neutrality of the state. Here's what's in it. The preamble to the bill explains the Coalition Avenir Québec government's motivation. The Quebec nation, it says, "has its own characteristics, one of which is its civil law tradition, distinct social values and a specific history that [has] led it to develop a particular attachment to state laicity." It says secularity should be "affirmed in a manner that ensures a balance between the collective rights of the Quebec nation and human rights and freedoms." The preamble also notes that Quebec "attaches importance to the equality of women and men" — an apparent reference to the concern expressed by some people that the hijab, the headscarf worn by some Muslim women, and the niqab, a Muslim veil, are symbols of female inferiority. The word "laicity" — a translation of laïcité, a term rooted in the French Revolution — is used 18 times in the bill while "secularism," the frequent English translation, isn't used once. 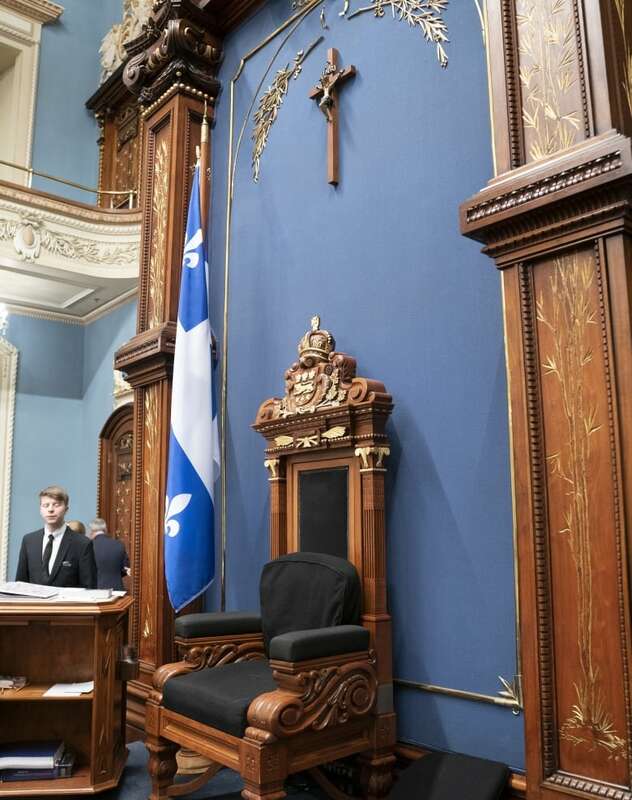 There's no mention of the crucifix that hangs above the Speaker's chair in the National Assembly, but the CAQ government has promised to move it to an unspecified location in the legislative building if the bill becomes law. A motion was unanimously adopted by members of the National Assembly on Thursday. It mentions, in particular, sections two and seven to 15 of the charter, which pertain to legal rights. Section two protects the "fundamental freedoms" of individuals, including freedom of conscience and religion. 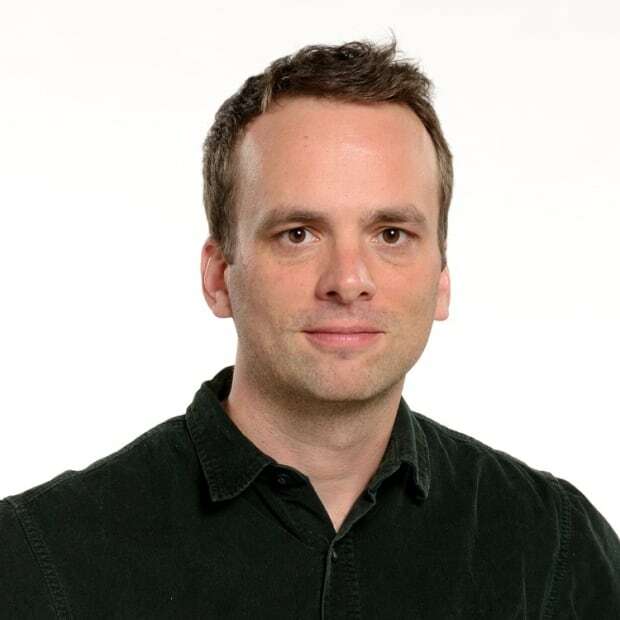 If passed, the law would also rewrite sections of Quebec's Charter of Human Rights and Freedoms to include a reference to the fact that the Quebec nation considers "state laicity to be of fundamental importance." In particular, the following line would be amended to include "state laicity" after democratic values in this sentence: "In exercising his fundamental freedoms and rights, a person shall maintain a proper regard for democratic values, public order and the general well-being of the citizens of Quebec."